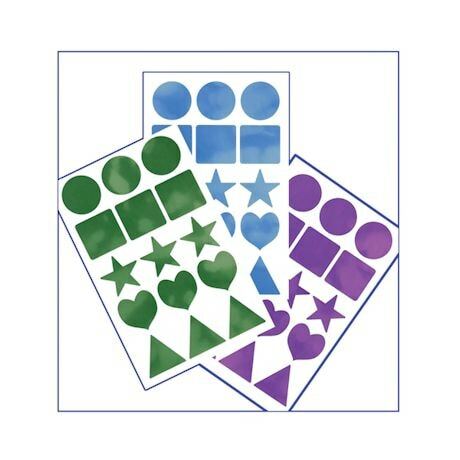 The placemats that will usher in an era of world peace-or at least, peaceful meals with little ones. 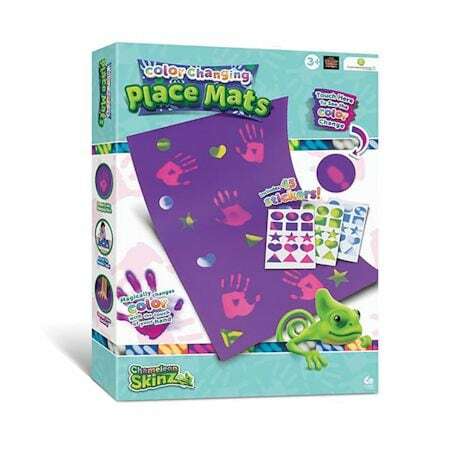 The surface of these mats transforms to a different hue with the touch of a finger or warm dish; the set of two placemats also includes 45 color-changing stickers for kids to play with as well. 18" x 12".